Yep, that time of year is drawing near. Where I live it’s already here. There’s no need to live in fear… when I carry around my favorite EO gear! Again, huge thanks to Tracey Campbell with TLC One Drop At A Time for showing us the way! 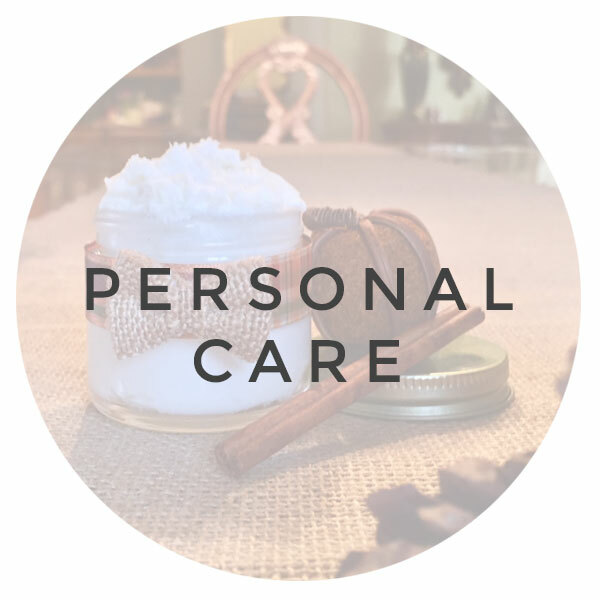 She shared this delicious scent that changed my life (Kristina) and I’ve put it in a solid scent for us to enjoy on the go. This scent is perfect for enjoying the outdoors annoyance-free and offers great support for our skin as well as toxin-free moisture! Winning!!! Originally we made this fragrance without peppermint for helping both with the support of our skin and for outdoor annoyances, putting it in a 2 oz spray bottle in a witch hazel base. Feel free to do that too, using about 5-7 drops of each oil and filling the rest with witch hazel. 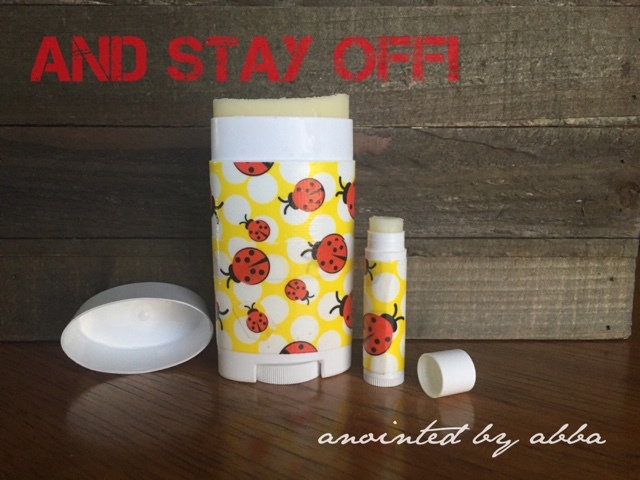 This solid perfume option is a better portable option for us and we also encourage you to feel free to add your favorite EO’s to it, too! Some oils Anointed By Abba will try with this in addition to Peppermint are Tea Tree and/or Thieves. Rumor has it that even more residents of the outdoors are annoyed by Tea Tree, Clove and Cinnamon. So, the more annoying we can be, the better! So making this into a solid balm was simple. 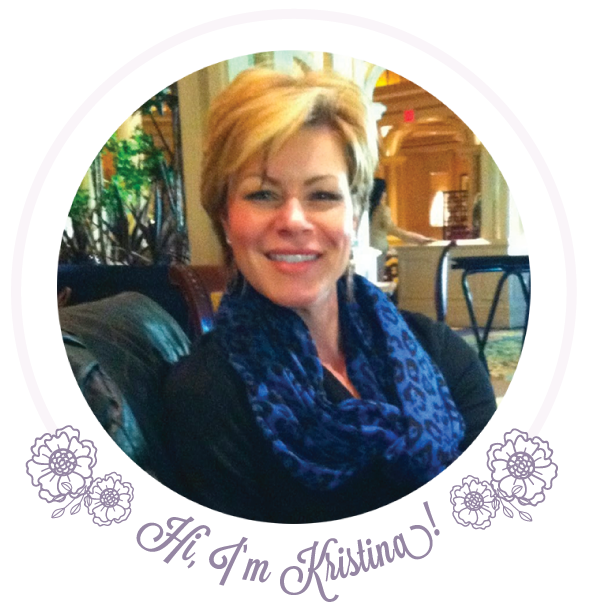 If you don’t already know, Anointed By Abba’s favorite recipes have equal parts! This allows us to avoid common core math as well as test our goodies in teeny tiny batches. 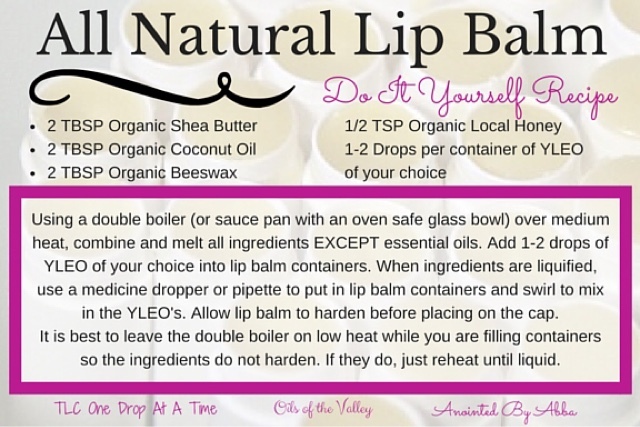 😀 We used our lip balm recipe for this, which is equal parts shea butter (or mango–whichevs), with coconut oil and beeswax. Those 3 make up our solid balm base as you can see in our all natural recipe below. 🙂 FYI, good ratio for body OR lips–very versatile–keeper. We melted 2 tbsp of each (no honey–LOL!) in a double boiler, let it cool juuuust a bit, loaded it up with our favorite outdoor oils and poured into our containers. There was enough balm mixture to pour one 2.5 oz deodorant tube plus a lip balm size tube, and either are a perfect size to fit in my kids beach bags, soccer bags, and even my purse. A nice lightweight option in comparison to the spray bottle, and not breakable. If you’d like to make more than one of each, adjust your recipes accordingly! 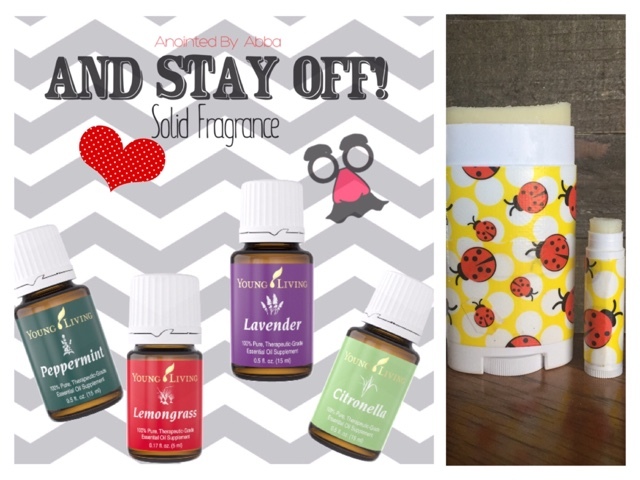 Any red or yellow words are links in our blog and are affiliate links that connect you to Amazon to purchase the things we use to make & decorate our DIY’s, with the exception of the essential oils. The only essential oils we can trust for efficacy, quality and purity are from Young Living, so naturally we’ll connect you to that! Like, duh…. We don’t want you using things that can make you sick and things that don’t work, so… there ya go! 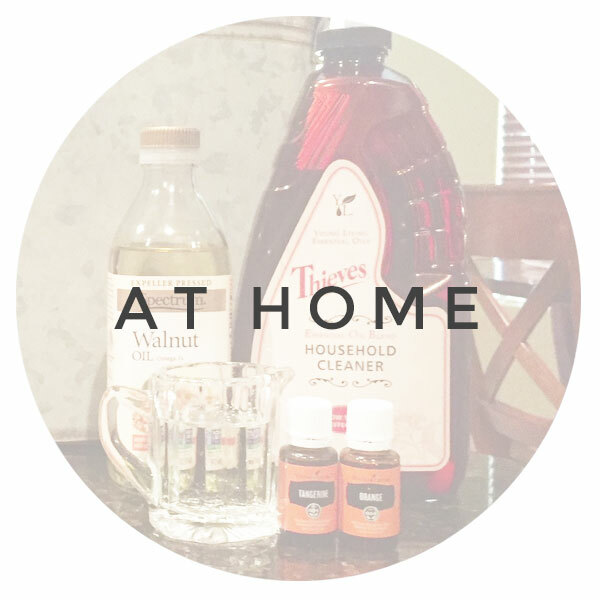 You can actually make these balms from your starter kit oils if you’d like to. 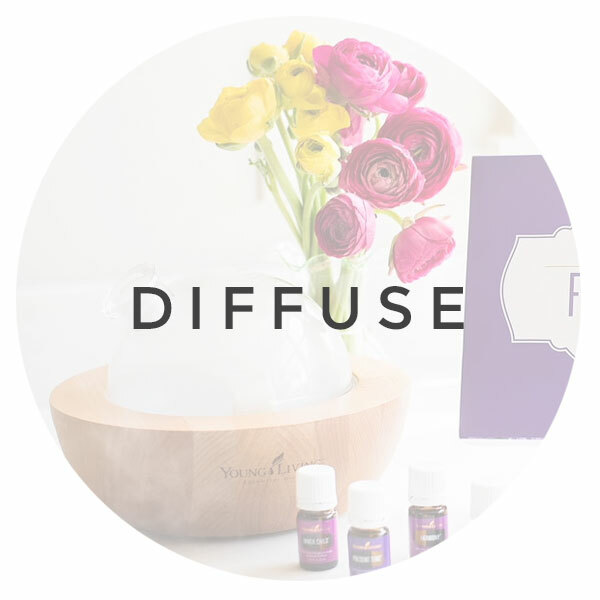 Simply use up to 40 drops of Purification in place of Citronella and Lemongrass. 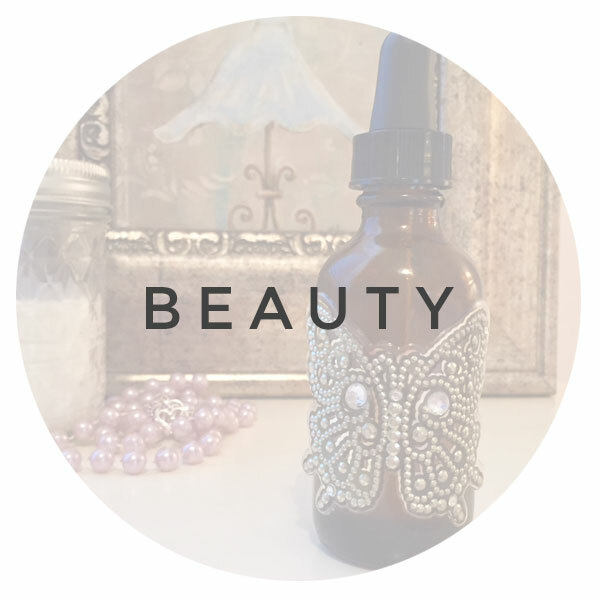 Or follow the spray recipe and use 5-7 drops Lavender, and 10-15 Purification in a glass bottle with witch hazel. Add a few Thieves & Peppermint if you desire as well. 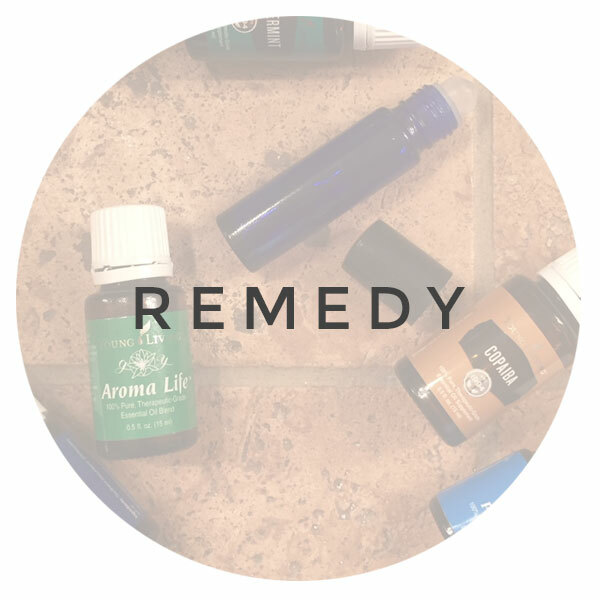 Young Living Lavender, Thieves and Peppermint are also part of the starter kit, with approximately 80-100 drops of oil per 5 ml bottle, you could make a few different options for outdoor annoyance free fragrance, plus many other goodies! To read about the starter kit and our $25 dollar back offer, start here. When you buy a starter kit, future purchases (such as the larger 15 ml replacement bottles with 240-300 drops each) are 24% off! But please know, our passion lies in sharing information to help change statistics. 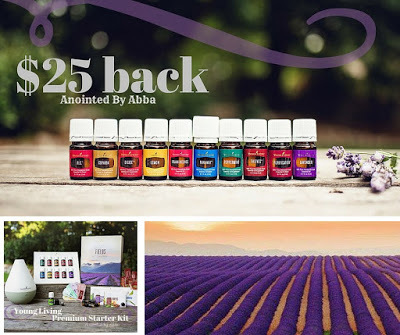 When I learned I could make all these thing for less money and without toxins (I didn’t even learn how toxic commercial products were until after hanging around with other Young Living folk) I felt like I had been let in on big, well-kept secret. It shouldn’t be a secret! Bring back SIMPLE! Shout it from the rooftops, folks. We can take corporate greed out of corporate hands, right here and right now—we can DIY!! That way we know what’s in our products! 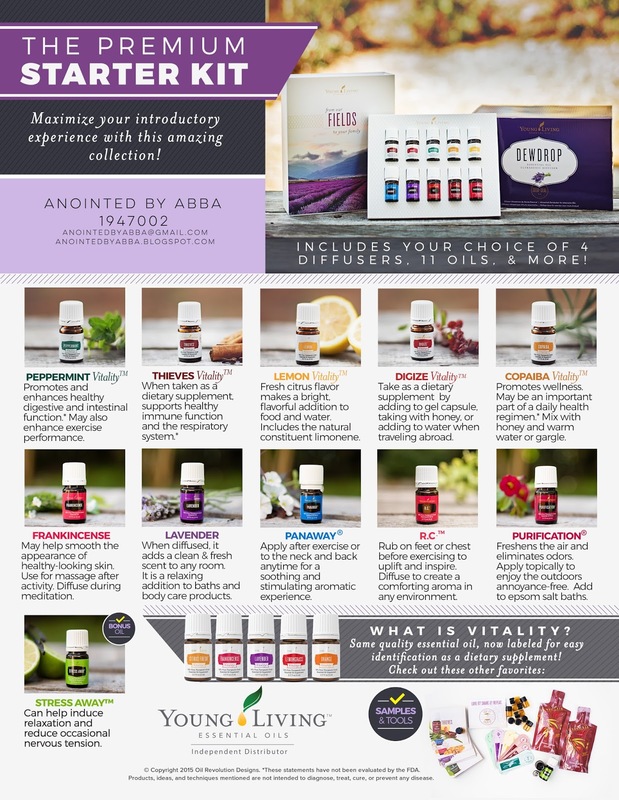 If you would like to join our team and help teach YOUR friends how to do better, sign up to buy your Young Living Starter Kit from Anointed By Abba right here and we’ll be glad to help you get started. 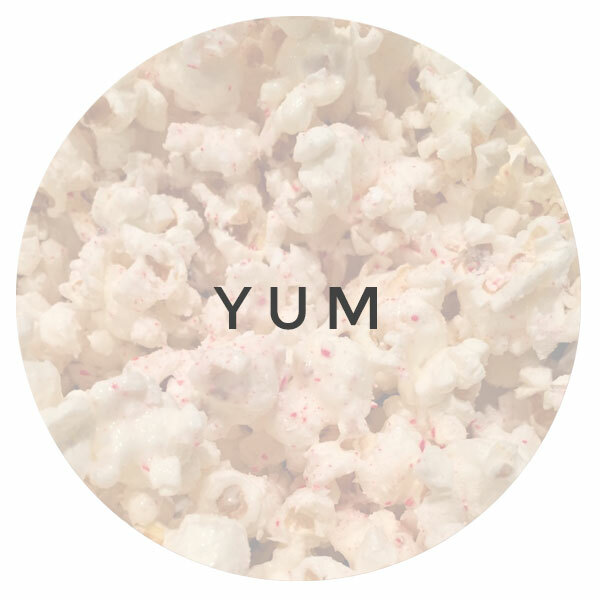 If you’d just like to follow our blog for our ideas, that’s great too! Sign up to receive our blog posts by email – for free! Scroll toward the top of this blog and look for the sign up box in the right side column. Share these with your friends & family who are not on social media, so they can learn how to DIY healthier stuff, too. Like us on Facebook if you haven’t already, and help us get started on Pinterest by pinning our stuff!